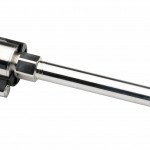 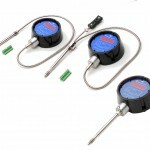 The WE series are oil filled melt pressure transmitters for use in High temperature environments. 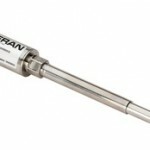 Pressure ranges from: 0-35 to 0-1000 bar / 0-500 to 0-15000 psi. 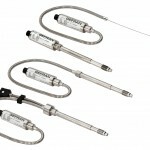 The main characteristic of this series is the capability to read temperature of the media up to 315°C. 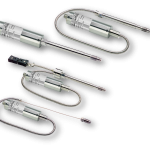 The constructive principle is based on the hydraulic trasmission of the pressure; the physical measurement is transformed into an electrical signal by means of the strain-gauge technology with a 4-20mA output signal.